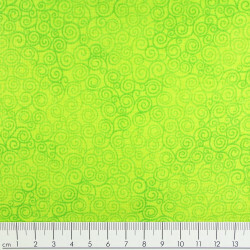 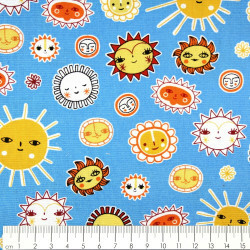 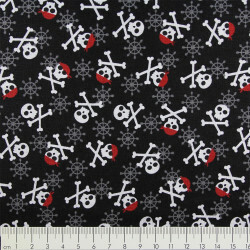 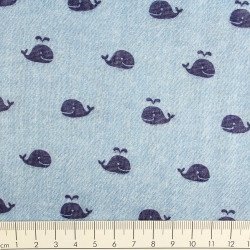 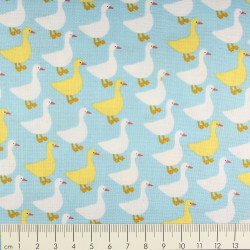 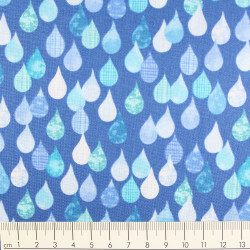 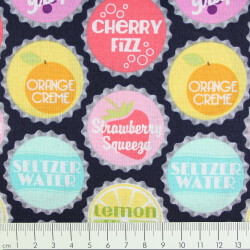 cotton fabric little water ice cream Suzy's Minis design #17212 by Suzy Ultman for Robert Kaufmann fabrics Design for accessories and clothes for children. 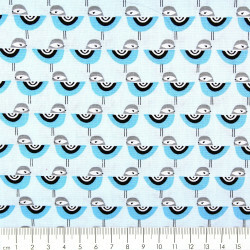 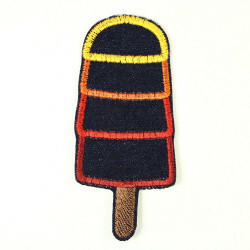 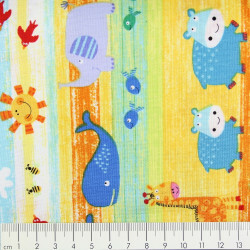 The patchwork fabric with the small ice is colorful an very cute is supplied in packs of half a meter. 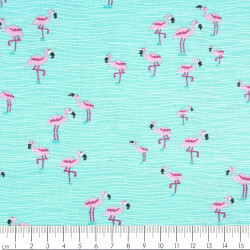 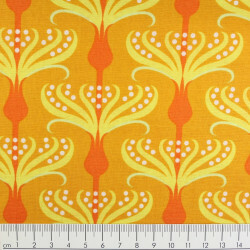 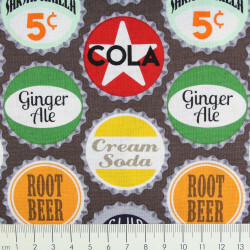 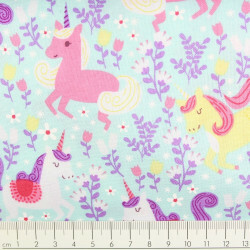 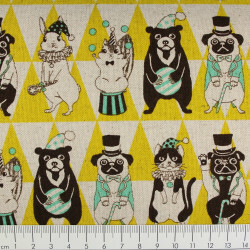 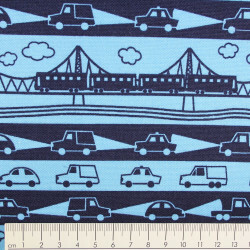 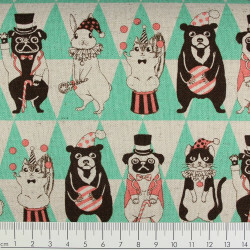 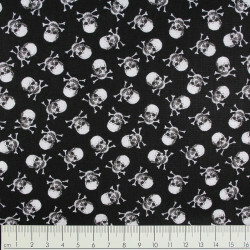 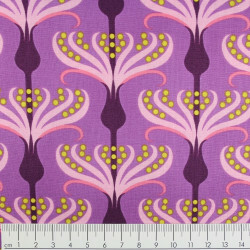 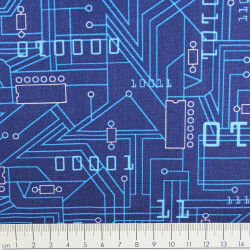 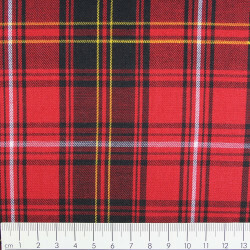 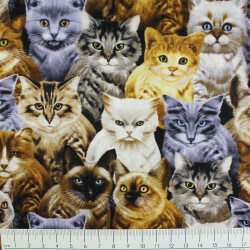 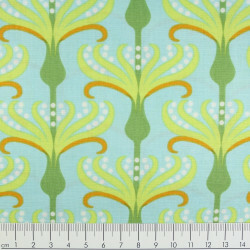 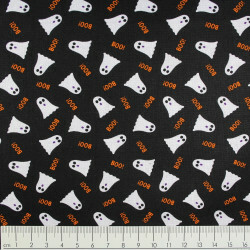 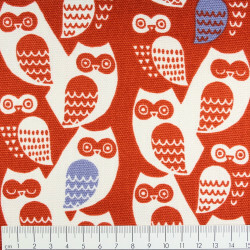 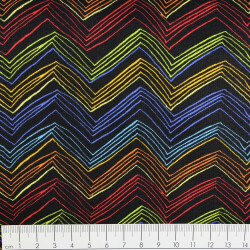 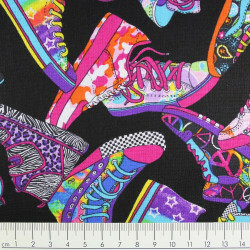 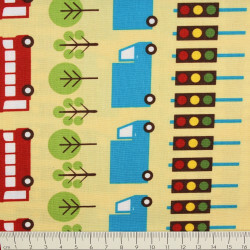 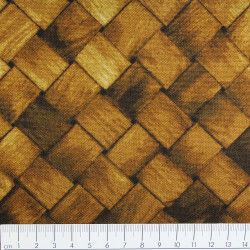 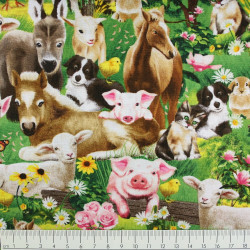 You want, for example, 2 m this colorful Robert Kaufman cotton fabric, so buy 4 units.